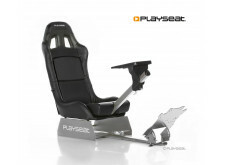 Playseat® offers high quality gaming chairs for all gamers, worldwide! 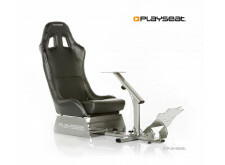 For the real racing game fans Playseat® has a wide range of racing chairs. The bucket seats are foldable thanks to a unique, patented hinge system. This makes it easy to store them when not in use. They are available in both durable leather look vinyl as alcantara, which is used in real race cars! 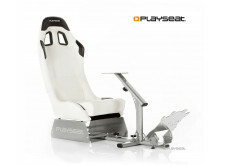 For the Formula 1 fans Playseat® has the single seater simulators, that simulate the position of racing in a real F1 car! 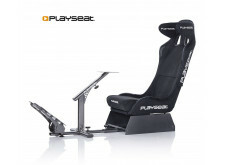 To serve the fans of racing (games) Playseat® has official licensed chairs of TopGear, Red Bull, Forza Motorsport, Gran Turismo, WRC, Sébastien Buemi, the Coronel brothers and more will surely follow! Professional drivers have helped in the development of the chairs and they acknowledge the unique quality of our gaming chairs. 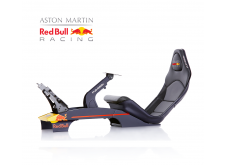 After testing the Playseat® products drivers like Sebastian Vettel, Sébastien Buemi, Tim and Tom Coronel and youngest Formula 1 driver ever Max Verstappen confirm that Playseat® sim race chairs faithfully reproduce the position and the feeling of driving a real race car! 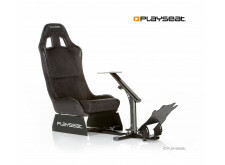 The racing chairs are compatible with all wheels and pedals on the market. But it doesn't stop at racing! 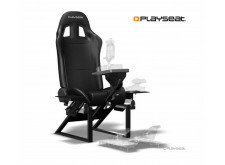 Playseat® also has gaming chairs for the people that want to play games in more conventional chairs with their line of office gaming chairs! These office chairs can both be used for working as for gaming. With their sporty, modern look, these high quality leather look vinyl and alcantara office chairs are absolutely suited for offices where they get the work done! On the other hand they are great game chairs that are very comfortable to make sure you can play games for hours. Or even better: use them for both working and gaming! 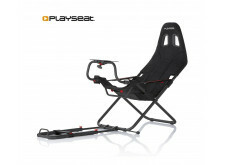 The office chairs also include official licenses from TopGear and Coronel and more will definitely follow!